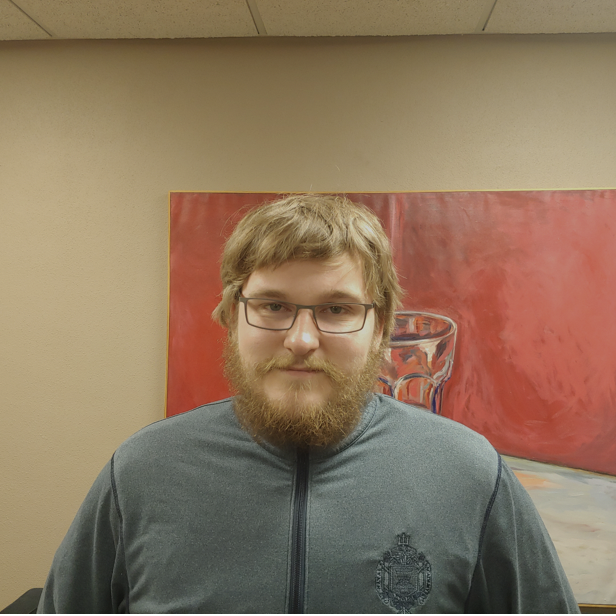 Dalton Machholz is a Sophomore History and English double major at Buena Vista University. While trying to impersonate Edgar Allan Poe in his some of his poetry Dalton enjoys reading, video games, and a variety of other activities. 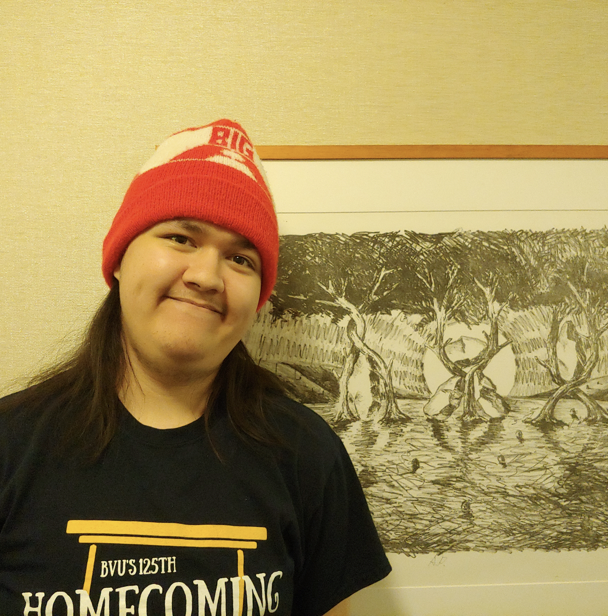 Going into his second year of working with Hot Dish Magazine Dalton feels like an improved writer as well as more involved in the literary community through his relationships with young upcoming writers. And it is this work with other writers in the editorial process that Dalton really enjoys and wishes to continue doing later in life. Tanner Jensen is a senior English major and Digital Media minor from Forest City, IA. Midwest born and raised, Tanner prefers the quiet cold of Midwestern winters that makes people appreciate warm blankets and good books. In his spare time, Tanner kicks back by reading manga and fantasy novels, playing video games, and running games of D&D for his friends. 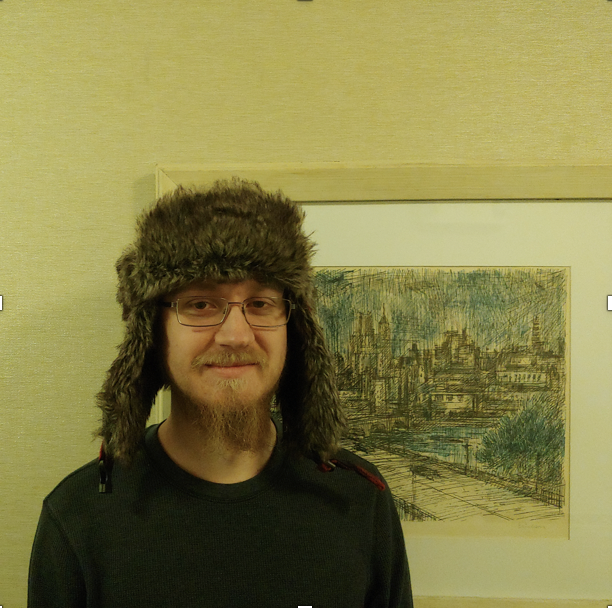 He serves as a senior editor for both Hot Dish Magazine and The Tack, Buena Vista University's student press. ​Working for Hot Dish has been a great opportunity for Tanner, who loves nothing more than working with authors of academic, journalistic, and creative works to help good writing become great. He has a soft spot for short fiction in general, as well as any work that plays creatively with or within an established format; he's also a big Ellen Hopkins fan, so any work that can use form as a part of its theme gets a thumbs up from him. McKenzie Lansing is a double major in Arts Management-Theatre and Digital Media-Communications as a First-Year Sophomore. She is originally from Delaware, Iowa. Her favorite thing about being from the Midwest is the home like atmosphere. She enjoys how everyone takes care of each other and the community support for each other. Her vision for Hot Dish Magazine is that it keeps expanding. She can't wait to see us open the gates to new things. She also enjoys the excellent outlook for high school students to write about their feelings, both good and bad. She feels her time working with Hot Dish has helped her prepare for her future. 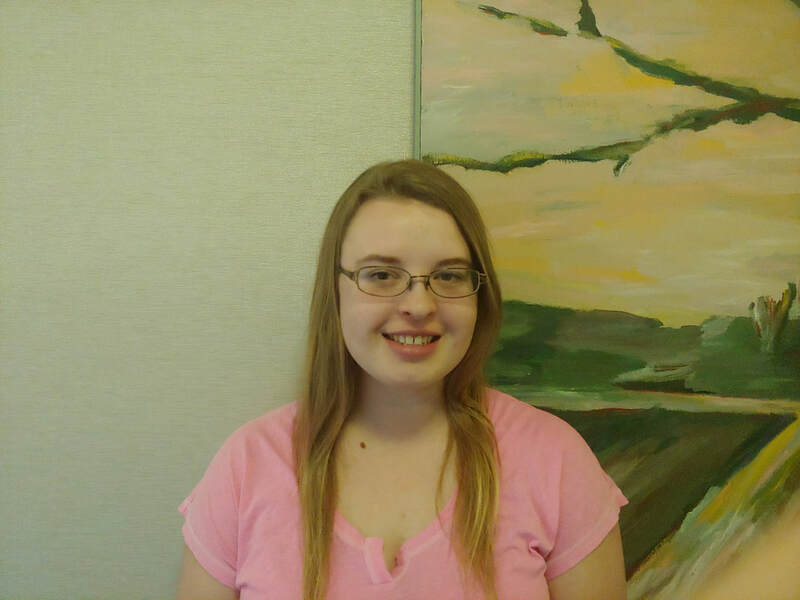 She felt that working on the website and with the team really improved her skills in the digital media department. She also liked working on the magazine for the job like experience. Her overall favorite memory would be reading through the submissions and critiquing them all together. She also loved working on the behind the scenes aspect through the website. McKeely Tjaden is a Freshman Environmental Science major. She is originally from Colfax, Iowa. Her favorite thing about the Midwest is the abundance of farming. ​Her vision for Hot Dish Magazine is for it to go national and expand the social media network. She feels that her time at Hot Dish Magazine has helped her understand poetry and short stories better. McKeely's favorite memory about Hot Dish would be putting pictures with other people's work and reading the high schoolers' work. 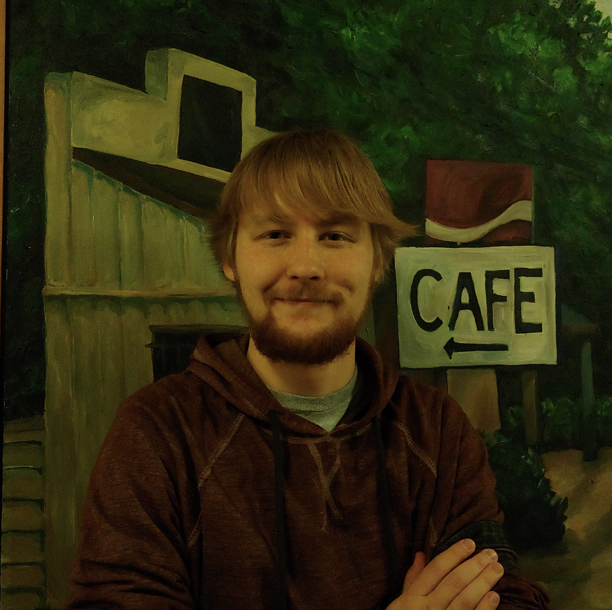 Matt Huisenga is a Political Science major on the Politics and Policy track. He is currently a Junior at Buena Vista University and is from Grimes, IA. His favorite thing about the Midwest is that one can see the stars in the night sky, unobstructed by city lights or pollution. Matt wants Hot Dish to be a creative outlet for young artists and people who didn't know they had a creative side and for Hot Dish Magazine to foster communication between people and shed light on aspects of life others had no idea about. Matt now understands better the work that goes into running an online publication. He was considering going into some line of online publication work after college, and is now better equipped to do that should he choose to do so. Matt sent out the rejection form letters, was the photographer, and was a background researcher. A large part of his self-worth is derived from feeling wanted by others who make an effort to have him in their lives, and being assigned roles as part of a cohesive unit satisfies and satiates his want for being wanted. 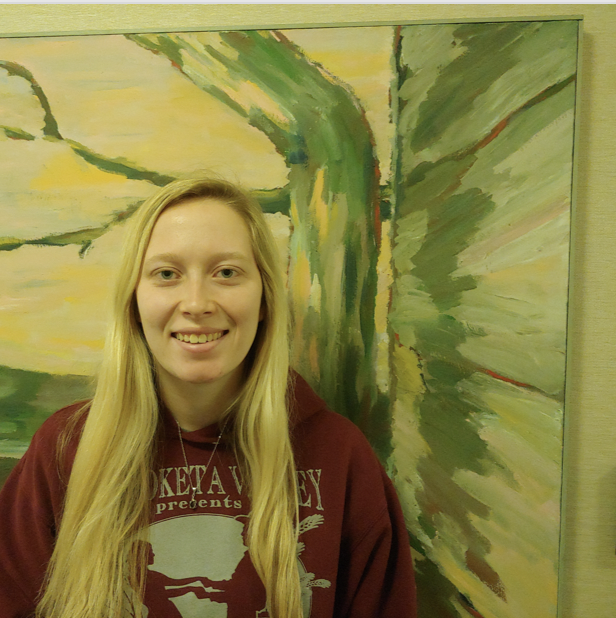 Emily Wedell is a senior English and Spanish Major at Buena Vista University. Originally from Milwaukee, Wisconsin, Emily offers a slightly different perspective of the Midwest than her peers. While others provide the sweetness and saltiness in the magazine, Emily adds the spice. 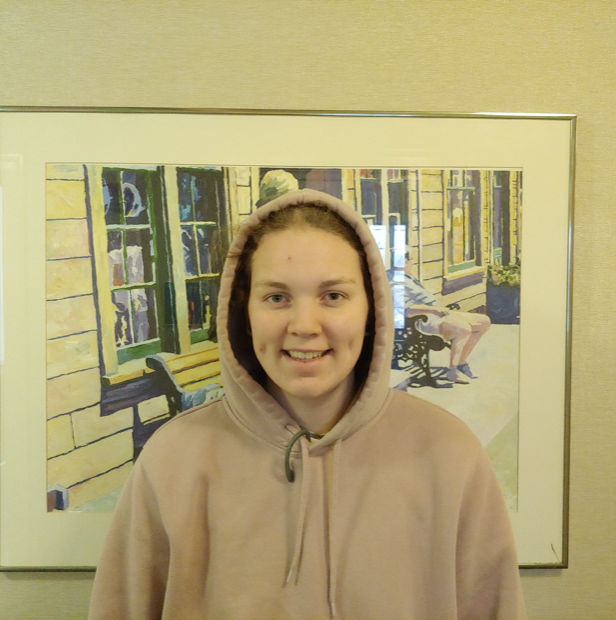 Besides her addictions to movies and a fantastic cup of coffee, she loves writing, traveling as much as possible, and making the final edits to the many works submitted to Hot Dish Magazine. 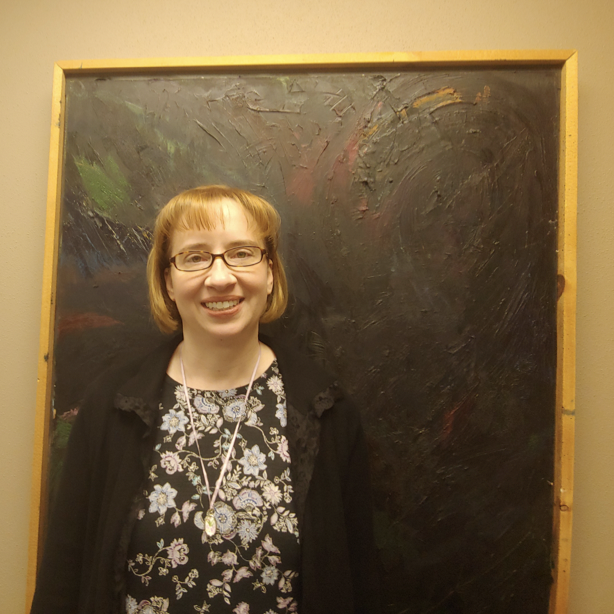 Gwen Hart is an Associate Professor of English at Buena Vista University. She is the author of numerous short stories and essays published in literary magazines and anthologies such as Measure, Midwestern Gothic, and Waters Deep: A Great Lakes Poetry Anthology. Her second poetry collection, The Empress of Kisses, won the 2015 X.J. Kennedy Poetry Prize from Texas Review Press. This year, she enjoyed seeing how authors’ poems and stories evolved in creative partnership with Hot Dish Magazine editors.